Are you an android user but moving to iPhone? Well, the major issue one can experience is the data transfer. Transferring mobile data from android phone to iPhone can be one of the tedious jobs. But I have a solution for you today. There is a tool called Syncios Mobile Data Transfer which will do this work for you. Syncios Mobile Data Transfer is an amazing tool for inter-mobile data transfer. The two phones can be either two Android phones or two iPhone or one Android or one iPhone. Why is a logo important? It’s a way for a business to make an impact in its industry and on its target market. Think about Starbucks and how its widely recognized logo of a mermaid has done wonders for its branding as arguably the top coffee company and coffeehouse chain in the world. If you bought a new phone, how do you transfer the data from the old one? We know switching smartphones is soÂ painful, and especially so when the new device has a different OS. Syncios Data Transfer is an awesome tool to solve this problem, as it allows you to migrate almost all the data from your iOS or Android devices. This includes not just contacts, videos, photographs and messages, but also call logs, music files, ebooks and apps. It provides Windows and Mac version, which includes everything that is present in your smartphone. While setting up a new device, you will have virtually the same contents as your old one. Itâ€™s really remarkable that something like this is made possible by a program so cheap. Syncios Data Transfer will cost $29.95 for a lifetime license that will entail all the latest updates released by the makers. Businesses have embraced the Internet and most businesses understand the importance of having a website. But in the changing world of technology, just having a website is not enough. You also need to ensure the website is easily accessible with a mobile phone. 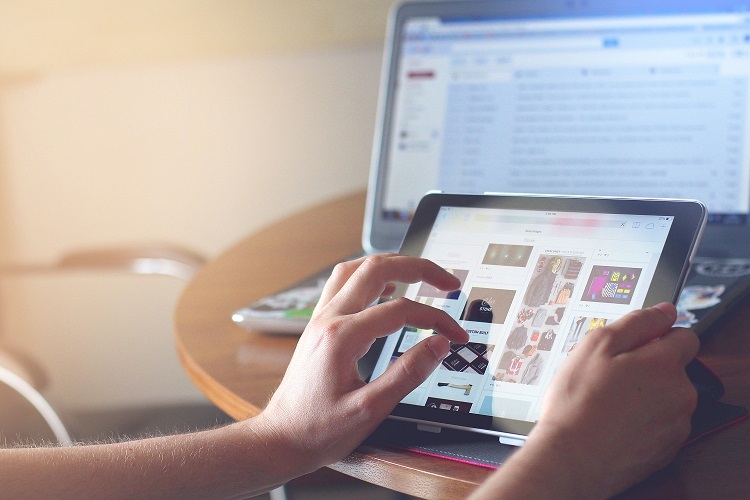 A mobile friendly website will guarantee the visitor is able to view the information even with a smaller display and that all the files and elements load quickly. If you are still proofing your website to be more mobile friendly, here are six simple ways you can do it. SWF stands for Small Web Format and is an extension for Shockwave Flash file format. SWF files can contain video and vector based animations and sound and are designed for efficient delivery over the web. 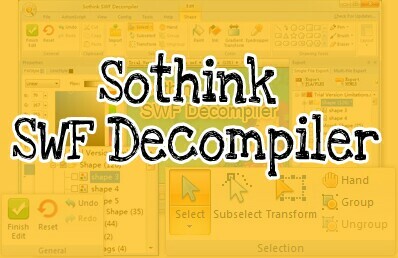 There are many tools and software which creates and edits the SWF files but the one I think needs mention is Sothink SWF Quicker. In this Sothink SWF Quicker review, we will discuss all the features and working of this tool. Sothink Logo Template is Updated! The new Sothink Logo Template is released. It is the second one. 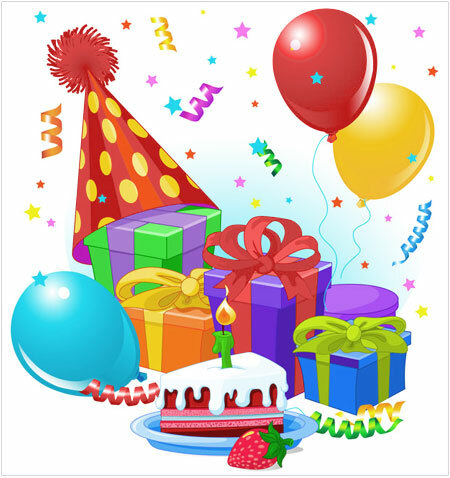 Do you know you can send the software for someone as a gift? which is called “Gift Order”. You can purchase the selected product for someone else as a gift. And the recipient will receive a gift notification email.Â It’s so amazing!